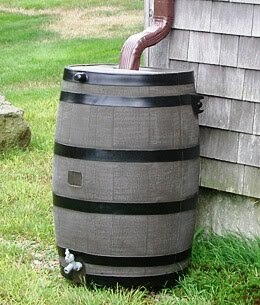 Los Angeles residents can help conserve water by using rain barrels that collect run off from gutters that can then be used for landscaping. City Sip LA, Echo Park's favorite wine bar, is putting a call out to all graffiti artists. I was one of only 62 that made it to my polling place today. I asked how that compares and the nice poll worker ladies said - There are about a 1,000 registered voters. I'm no math major but that's about 5 percent. Not enough. Please take a moment and vote for me for best wedding photographer on the Los Angeles "Hotlist" (or just best photographer), but the only section they have is under weddings... you can still vote. If you don't have a yahoo account, you may need to make one to vote. Thank you for your support in advance. Reviews on these website really help my business grow in the web world. So again, thank you.